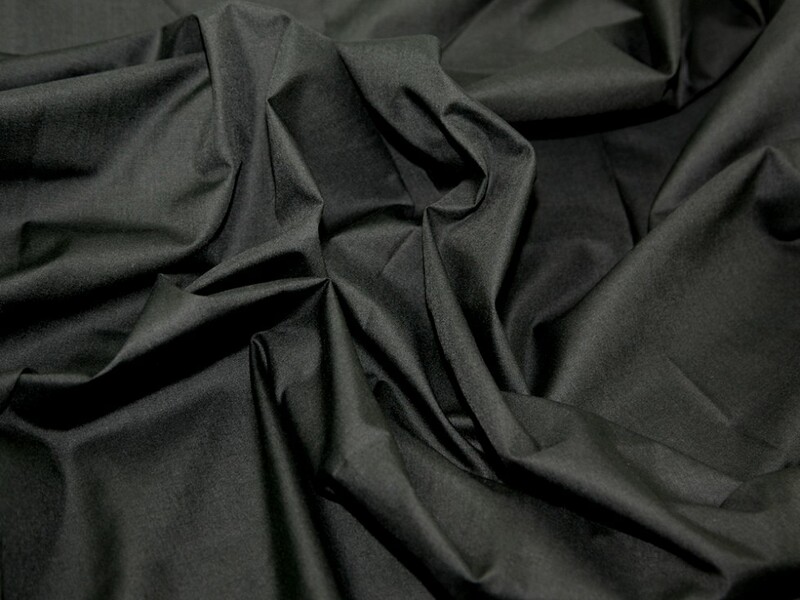 Polycotton fabric is a wonderfully versatile fabric that combines the natural effects of Cotton for softness and moisture absorption, with the no iron crispness of Polyester. It is a blend of Polyester and Cotton, machine washable and easy care. This fabric is a light medium weight, non stretch and very easy to sew. It is most commonly used for making summer tops, shirts, dresses, skirts and shorts, pyjamas, bed sheets, bed linen, cushions, crafts, patchwork and quilting etc. It is available in a huge colours range so there will be something to suit every taste! The colour I chose is fairly transparent, which is not a problem as I bought it to use as lining on a summer dress. Even after a pre-wash it stayed beautifully soft and was a pleasure to iron. This fabric is easy to handle and sew. The blouse I made stays crease free and fresh looking all day.